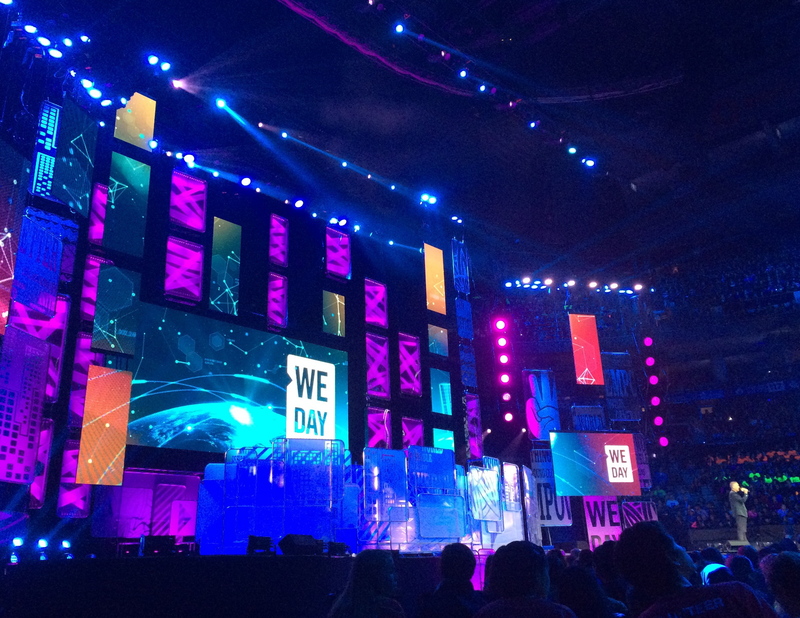 What Happened At Toronto’s 2015 WE Day? 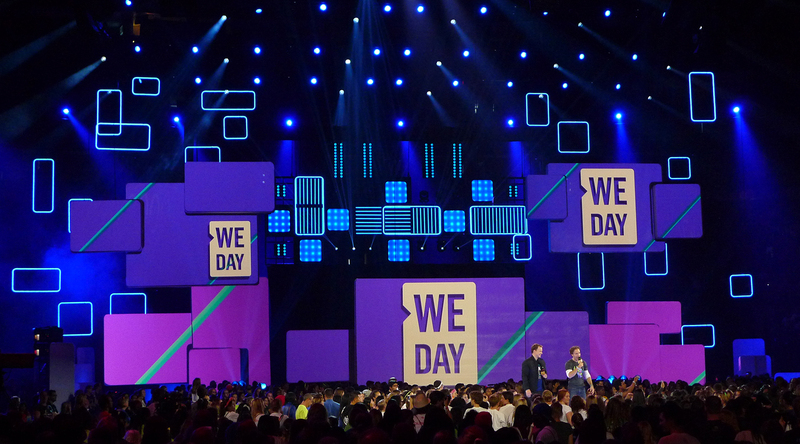 The Countdown To This Year’s WE DAY Is On! 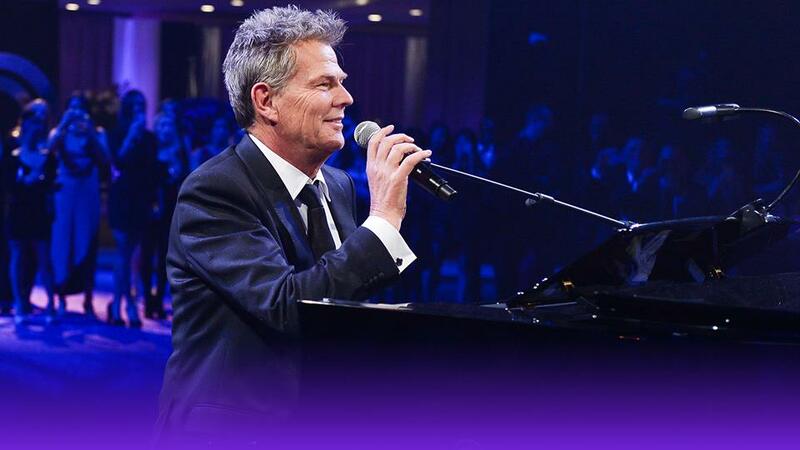 Who Are You Going To See At We Day Toronto & Vancouver?